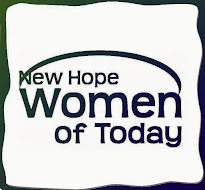 New Hope Women of Today: Join the Book Club! Now is the perfect time to join the NHWT Book Club! We meet six times a year. Each January we choose the new books for the year. Our January book will be "My Name is Lucy Barton" by Elizabeth Strout. For more information email membership@newhopewt.org.